DRIVERfighter scans your computer and detects outdated drivers and provides you the tools to download and install those drivers. With updated drivers your PC can perform much faster. Finding drivers by yourself may lead to sites and drivers infected with malware. 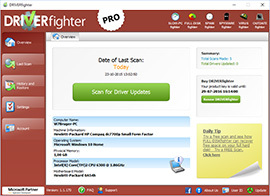 DRIVERfighter has a high quality database of more than 85,000 drivers from 10,000 device manufacturers. The average of new drivers that are added to the DRIVERfighter database per day is around 100 to 700. This means that your PC automatically gets the latest drivers from one single location. This massive volume of devices available in DRIVERfighter’s database ensures accurate driver update available, in short, if a new driver is introduced your PC will be the first to get it! 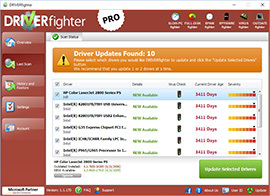 DRIVERfighter makes it simple, safe and secure to update all your drivers with one single click on your PC! Download now and get a FREE scan! 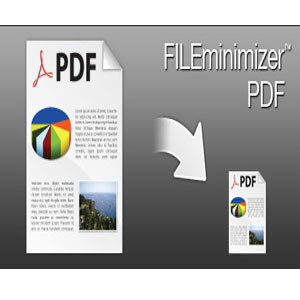 FILEminimizer Pictures is a software to reduce the size of your images, photos and pictures by up to 98% through our native file optimization technology. After compression, your photos and images are still in your image format and are still beautiful – but a lot smaller in size!